Balachandra Menon was bestowed with the Karshakashree Award 1997 by the Malayankil Panchayat in Kerala. Karshakashree Award is given to the best Agriculturist for innovative and unique farming activities. Later in the year 2007, he was honored by the nation for his contributions to Cinema with the Padma Shri Award by the President of India. 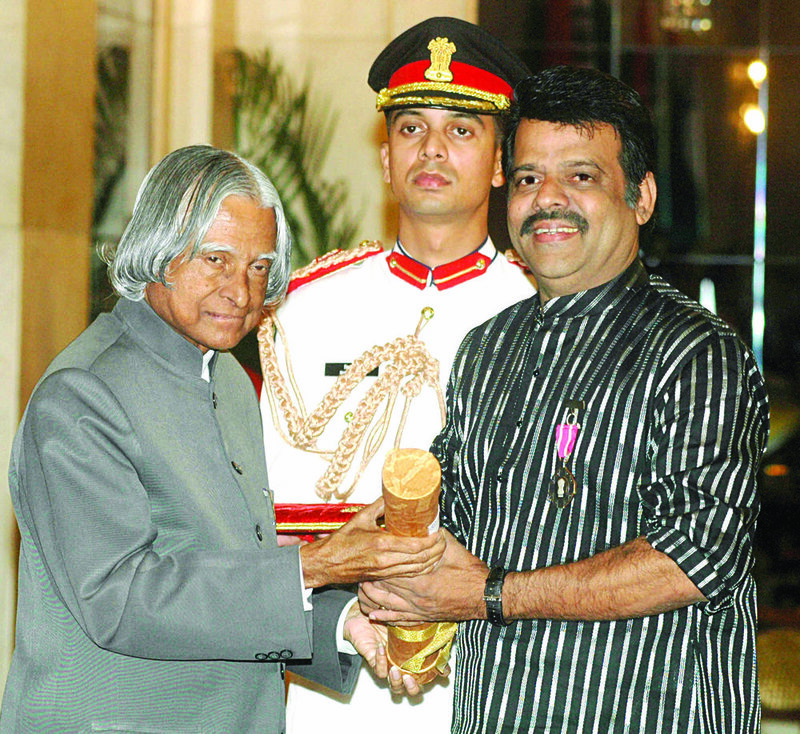 These awards relating to excellence in contrasting fields gives Balachandra Menon, a unique record that no one else has.